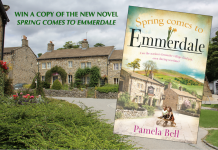 EMMERDALE EPISODES: It wouldn’t be Valentine’s week if relationships weren’t being tested in Emmerdale. 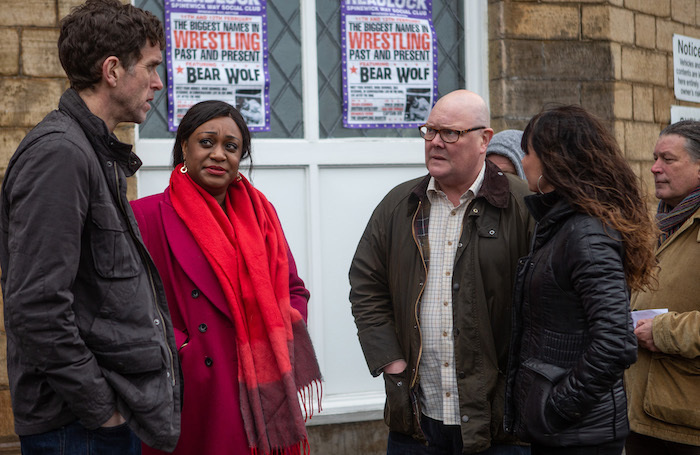 Doug wants alone time with Brenda, Ryan tries to woo Dawn, Faith’s trying to put her family back together, and Paddy finally meets the man who may be his biological father – Bear Wolf. 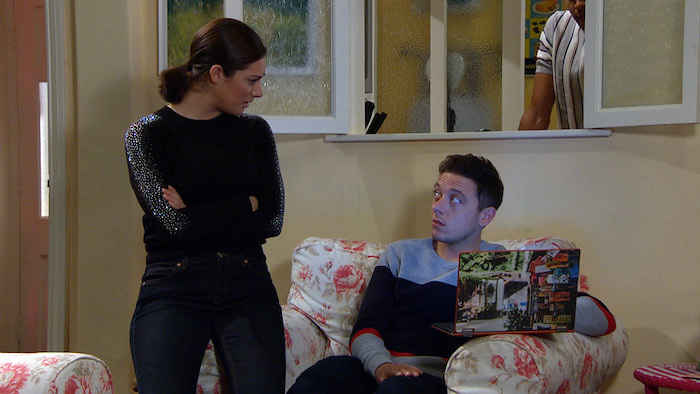 Matty and Moira talk while Ellis and Billy reach boiling point. 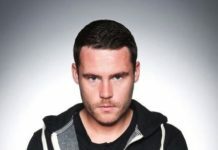 There’s no love lost with Cain and Graham either as deadly threats are made! 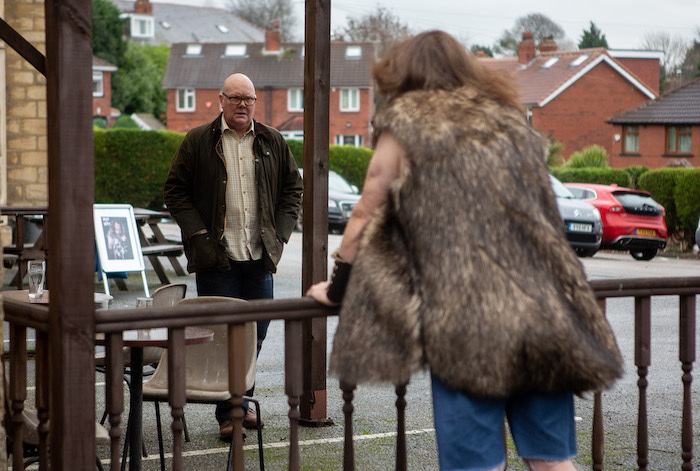 Mon 11 Feb 2019: Doug Potts is finding it hard to have romantic time alone with Brenda Hope. 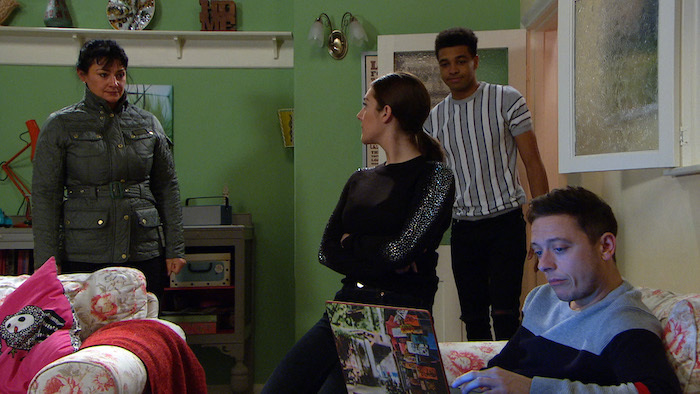 Mon 11 Feb 2019: Laurel Thomas’ reliance on Doug becomes an issue. As much as he loves his daughter, he is finding it hard to share his time and Brenda’s nose is soon put out. 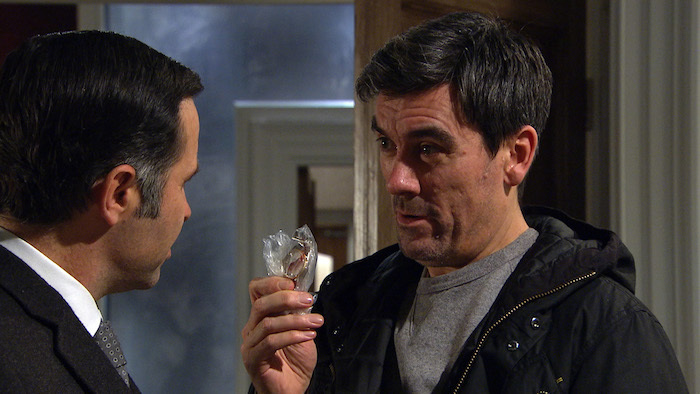 Mon 11 Feb 2019: Cain Dingle soon wants answers from Graham Foster. Mon 11 Feb 2019: Cain Dingle murderously threatens Graham over what he’s done. 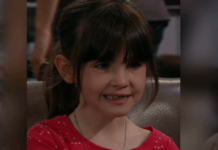 Mon 11 Feb 2019: Matty Barton steels himself when Moira Dingle arrives to talk about their issues. 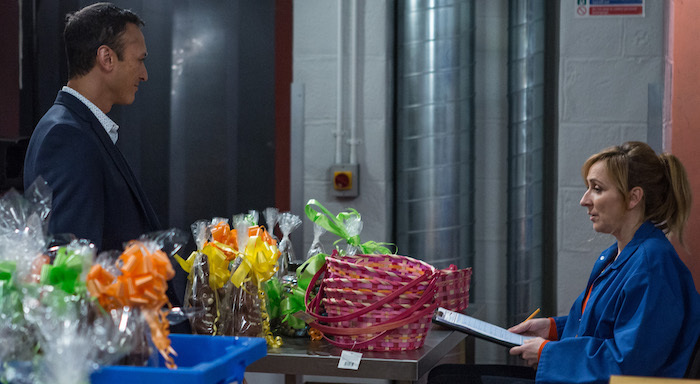 Tues 12 Feb 2019: Faith Dingle is determined to stop the family feuding. 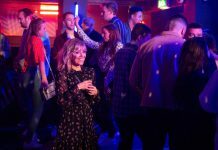 Tues 12 Feb 2019: Can Faith unite Cain and Debbie Dingle? Or will her efforts be futile? 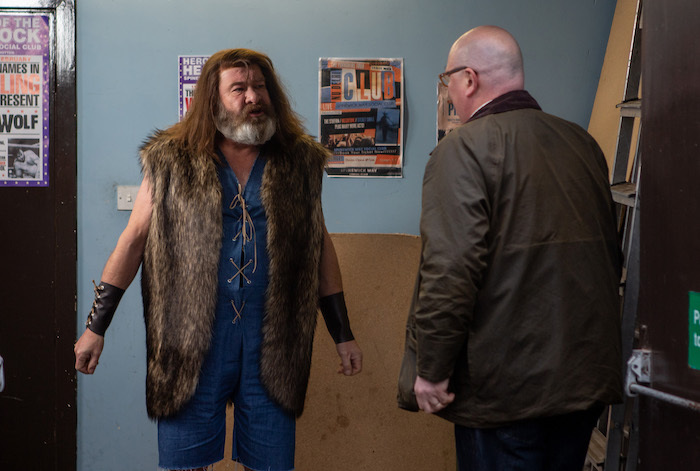 Tues 12 Feb 2019: Marlon Dingle convinces Paddy Kirk to attend the wrestling convention with him suggesting he may get answers. 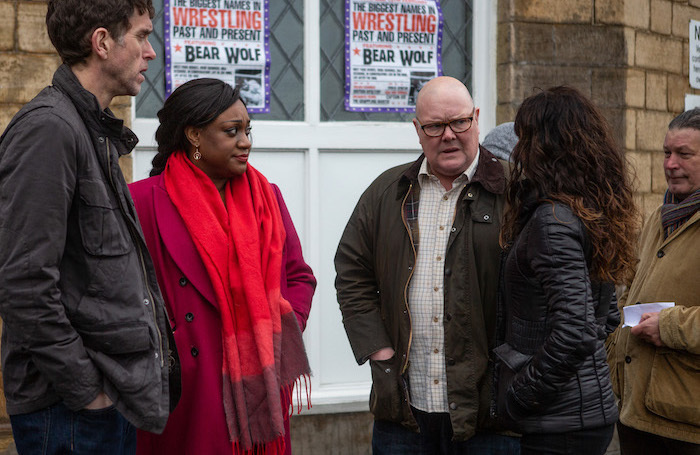 Tues 12 Feb 2019: With the support of Chas Dingle, a reluctant Paddy heads to the wrestling convention with Marlon and Jessie Dingle. They are disappointed to find it being run out of a working men’s club. 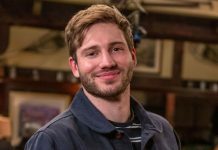 Tues 12 Feb 2019: Paddy needs to get some air but as he turns a corner he bumps straight into Bear Wolf. 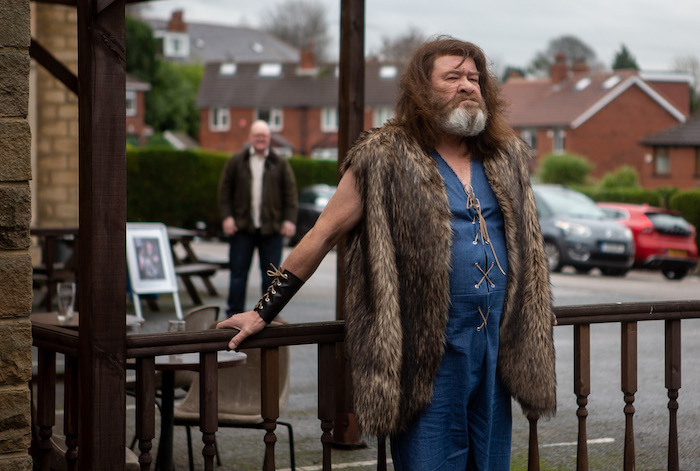 Tues 12 Feb 2019: Paddy Kirk chokes up as he tries to explain himself to Bear Wolf. 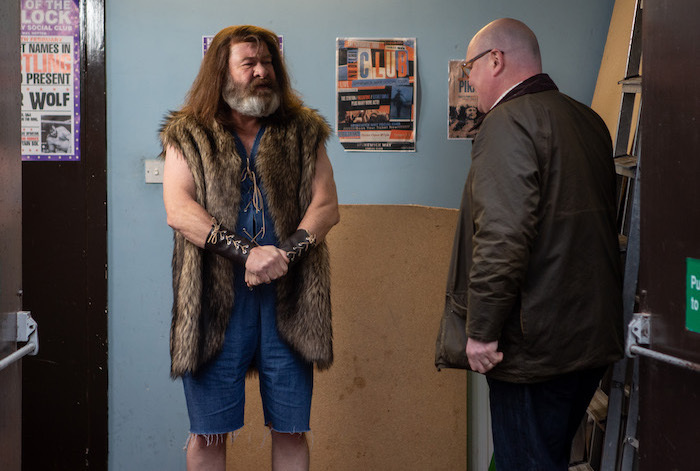 Tues 12 Feb 2019: Will Paddy get the answers he was hoping for from Bear Wolf? 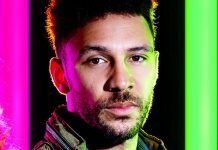 Thurs 14 Feb 2019 – 7pm: With no sign of stopping of swerving, will Ellis’ anger towards his brother make a deadly decision? 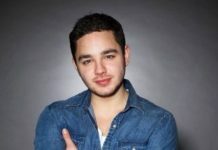 Thurs 14 Feb 2019 – 8pm: Ryan Stocks dares to hope as he and Dawn enjoy their evening. 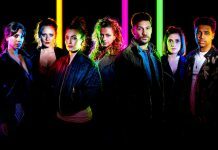 Thurs 14 Feb 2019 – 8pm: Is Dawn aware of Ryan’s hopes or is she missing the signs? 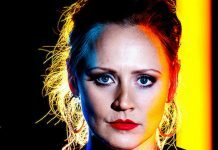 Thurs 14 Feb 2019 – 8pm: Fed up Nicola King avoids the torments of Kerry Wyatt at the factory. 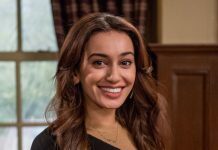 Thurs 14 Feb 2019 – 8pm: Things get worse for Nicola when Jai Sharma offers Laurel the supervisor job. 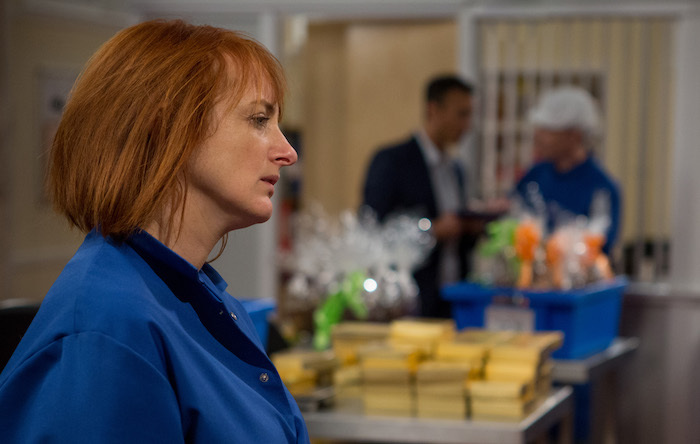 Thurs 14 Feb 2019 – 8pm: With the factory job not going well and Jimmy still being frosty at home, how much more can Nicola take?